In Spectra's latest communication with FERC, they claim to have acquired 3.5 acres of land that is underwater. Yes, underwater land. They also say that they won't actually be using the land. We're certainly not experts on the legal regulations, but from what we know, you can't exactly buy land underwater. Something seems fishy here and no, it's not the fish in the water. TAKE ACTION: Submit comments to FERC! 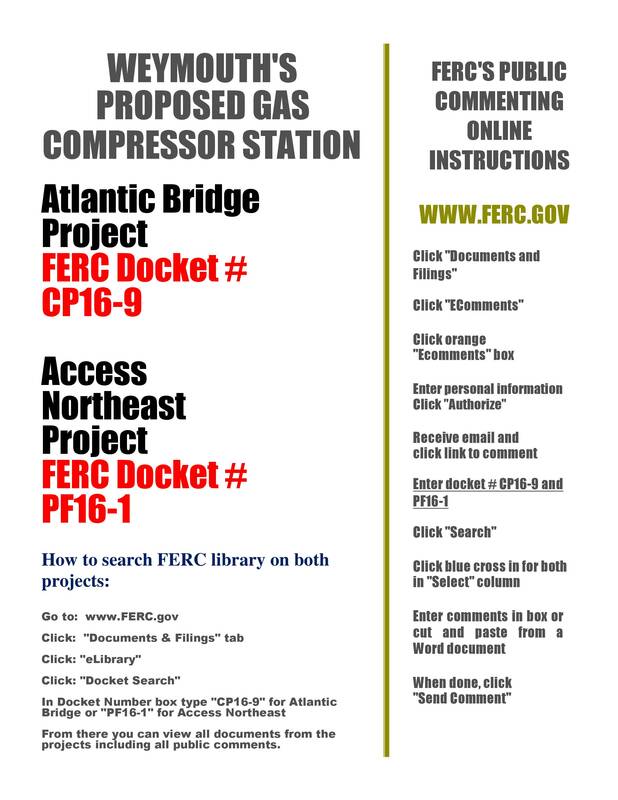 It's been a little while since FERC was greeted by our e-comments, so let's go ahead and give them some weekend reading! In your comment, you can respond to the absurdity behind Spectra's attempt to buy underwater land (that they don't even intend to use) and be sure to make a demand for a new EA. Ask questions and seek answers. For a refresher on how to submit E-comments, click here.